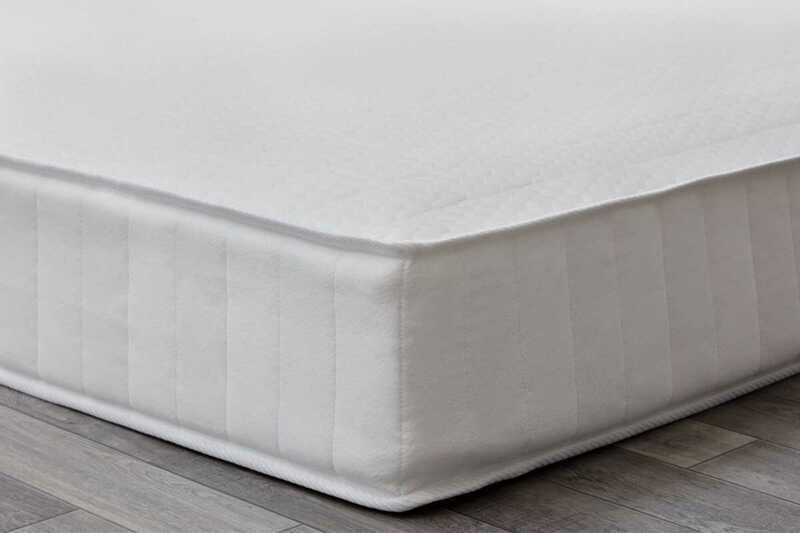 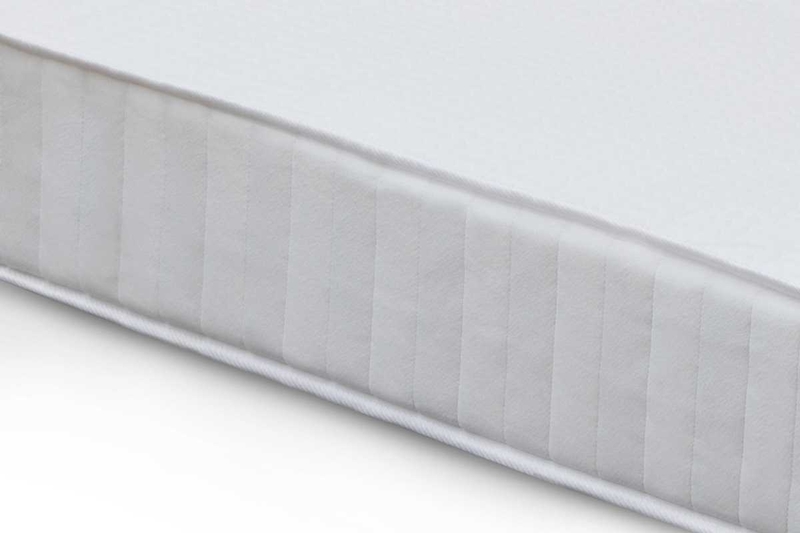 A quality 23cm Deep 13.5 gauge Bonnell Coil Spring Orthopaedic Mattress. The mattress is fitted with a non-removable foam felted knitted protective mattress cover. 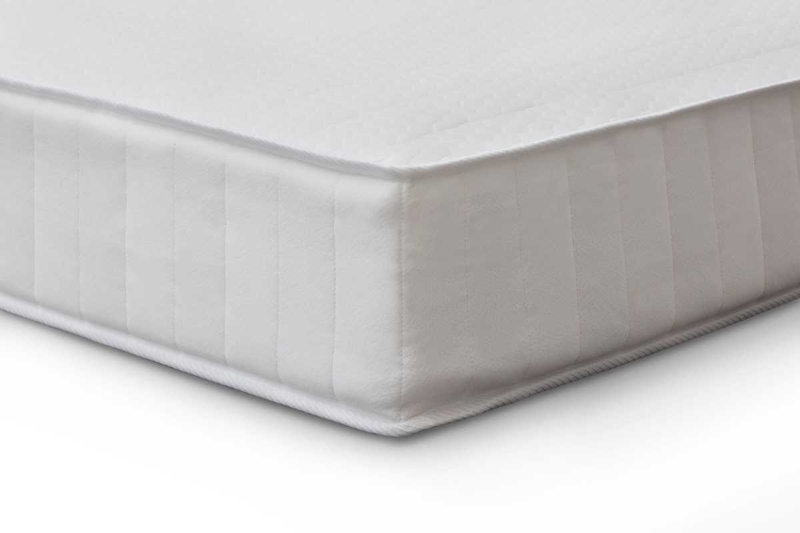 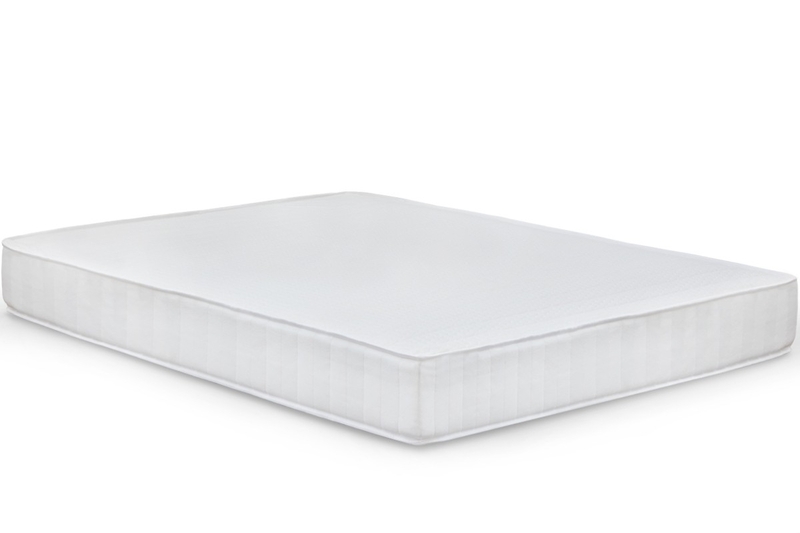 It benefits from a layer of soft felt and 2cm of foam on both sides of the mattress, making this turnable. 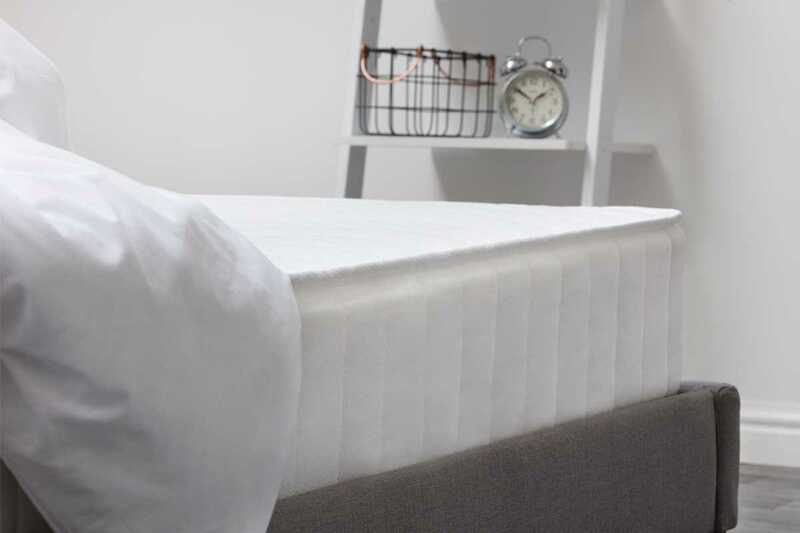 The mattress is fitted with a velour knitted protective mattress cover.